Retention of nurses should be just as critical as recruitment in solving the problem of nurse shortages. This was highlighted in a recent report released by the International Centre on Nurse Migration (ICNM). “Evidence clearly shows that when nurses are enabled and supported to do the job they were trained to, they are less likely to leave the profession. We must provide them with the motivation that led them to join the profession in the first place – that is delivering the best quality care they can for patients,” said Professor James Buchan, the lead author. “That means ensuring supportive/positive working conditions and environments including fair pay, career development, family-friendly policies, work/life balance, etc.” Buchan is a consultant to the International Council of Nurses and advisor to the Commission on Graduates of Foreign Nursing Schools. 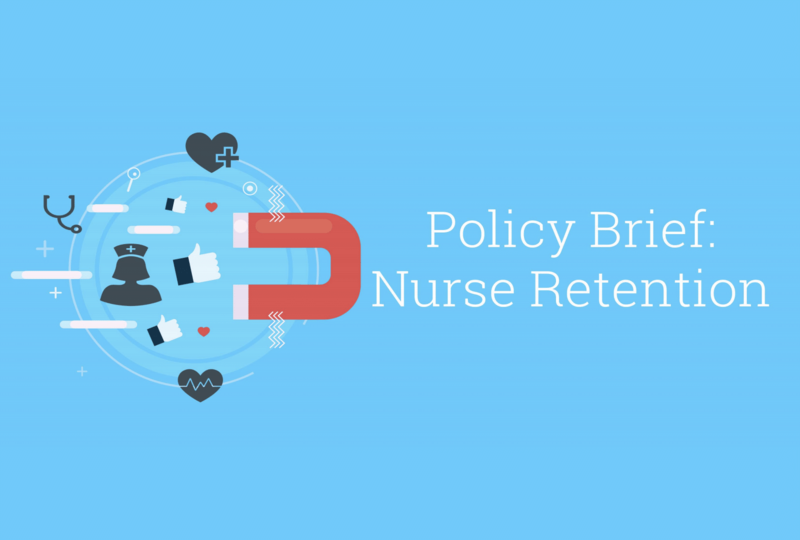 The report “Policy Brief on Nurse Retention” was released on July 26. It provides an evidence-based summary of what is known about the impact of low retention as well as adequate policies for keeping nurses at the workplace and in practice. The purpose of the report was to review key findings and to provide pointers to policymakers and national nursing associations globally. The ICNM report highlights that nurse turnover carries high costs for the organization. The financial impact can be as much as several months’ pay every time a nurse leaves – besides the loss of experience and limited skills. Other costs include loss of productivity, quality, and continuity of care, as well as a negative impact on staff satisfaction. Studies have shown that mortality rates are reduced in magnet hospitals where staff turnover and vacancy rates are lower. High turnover is also likely to be associated with increasing workloads for the remaining nurses, which leads to increased medical errors, stress and “burn-out,” absenteeism and more nurses resigning. 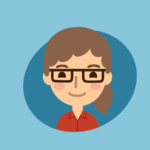 Evidence showed that there was a complex range of factors that contribute to nurse retention. The report recommended that policy development to improve retention required careful collection and analysis of data to diagnose the issues in each setting and to identify what policy interventions might be appropriate. From here, a policy framework can be developed – this would usually cover education, regulation, incentives, and professional as well as personal support.